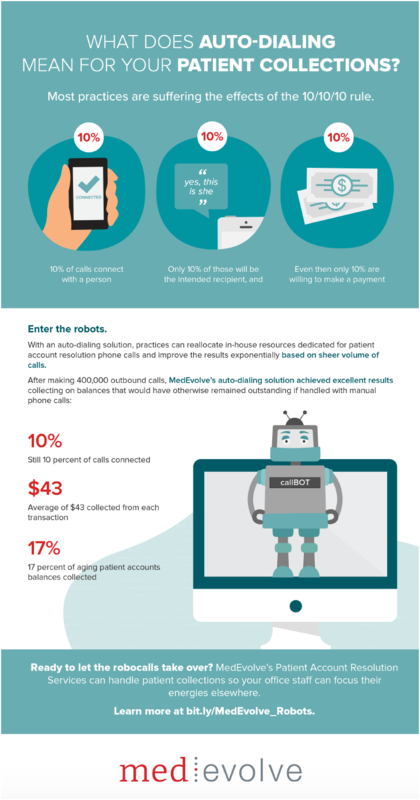 Check out our latest infographic which outlines the patient payment problem, best practices for patient account resolution and tips on how to improve collections at your practice. 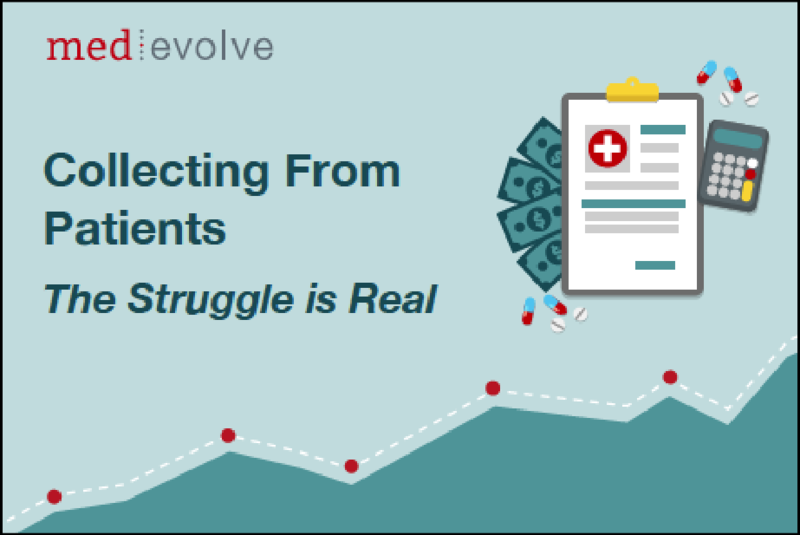 As more of the financial burden of healthcare falls on patients, many are finding themselves underwater and unable to pay at the time of service. A consequence of this trend is rising patient debt, which is increasing exponentially. 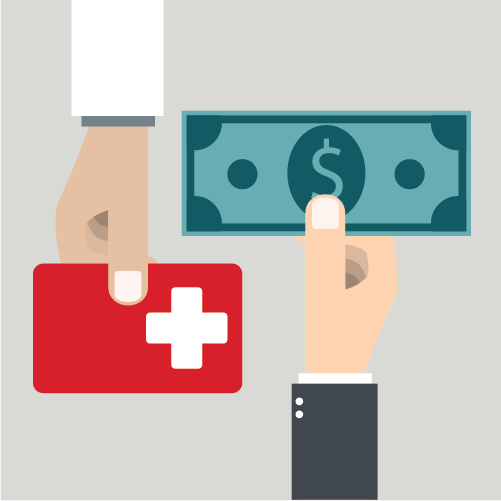 A 2016 survey from Physicians Foundation found that 40 percent of patients have medical debt. Unfortunately for providers, this creates a growing credit risk. 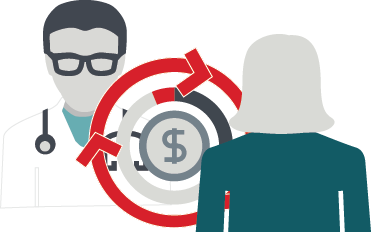 Practices must rethink their revenue cycle strategy as more financial responsibility is placed on the patient. Simply sending a bill after a patient visit, a standard practice for most providers, is becoming less and less effective. Statistics tell us that once a patient steps outside the office door after a visit or procedure, the balance due is not likely to be paid, now or ever. In an article for Optometry Times, Dr. Justin Bazan, owner of Park Slope Eye in New York City's Brooklyn neighborhood, detailed how his office operates almost completely phone-free. This strategy won't work for every practice, but Bazan's reasoning is sound. He realized phone calls interrupted the patient experience, taking providers and other staff away from the people standing directly in front of them. Additionally, every call cost his practice money. In an industry where expenses are at an all-time high and collections are increasingly volatile, Bazan knew he had to cut costs wherever possible. Specialty practices should consider how phone calls are impacting their patient experiences and their bottom line. 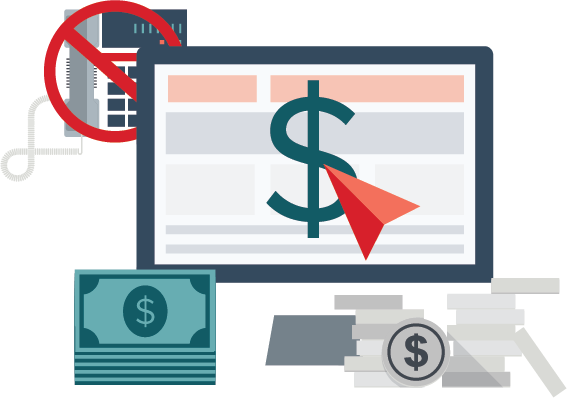 Do you know how many calls your practice receives each month, and how much they cost? 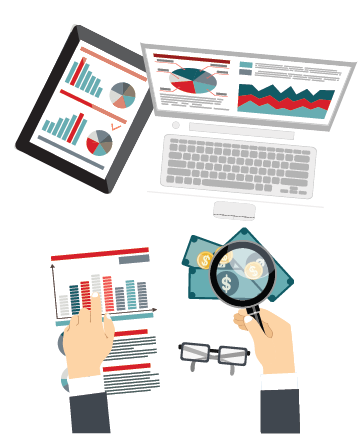 By reviewing your call frequency and duration, you might find every time someone answers the phone costs your practice as much as $20 in lost productivity and overhead expenses. 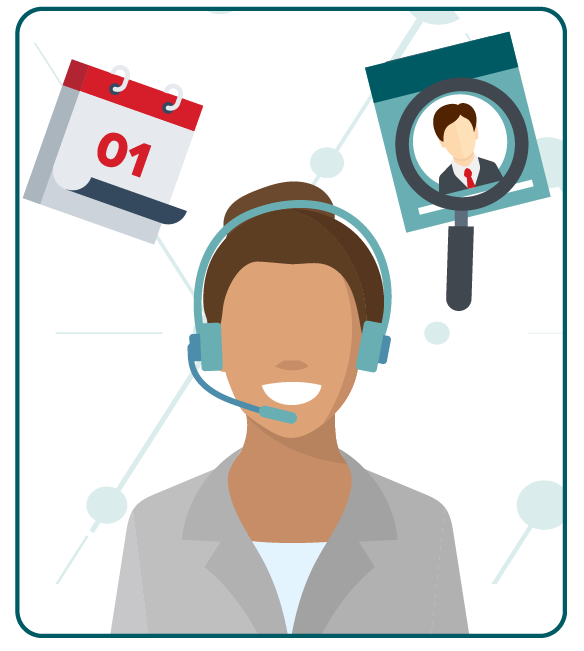 Instead of spending time answering basic questions— the reason for most phone calls—your staff can attend to more patients, investigate payment issues and perform other tasks that increase revenue.